Did Not Purchase.... Yet: I was fortunate enough to work with Chris in Sales. 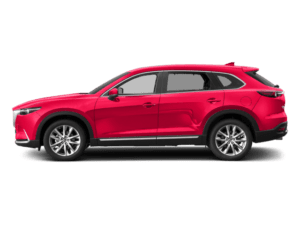 He was much more of a Listener than a " Typical Car Salesman" He did an exceptional job explaining the benefits from the Mazda Motor To the Actual Trim models of the CX-5. 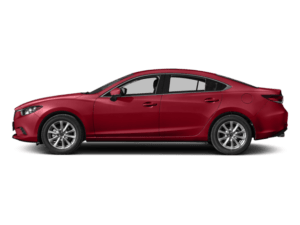 It was our 1st day shopping and I truly believe when we are ready, we will be back to the Lancaster Mazda Dealership due to Chris 's Great service and Talent of just listening. Very Great Guy & Made the Car Dealerships mentality of ours disappear. Great experience dealing with this dealership. 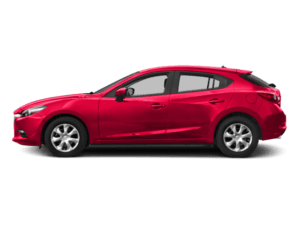 Third time leasing vehicle from Lancaster mazda and always treated very well. Sales rep Emily Shaub is a pleasure to work with. I Called Steve Shepos on Saturday with a starting issue and by Tuesday a.m., “ Problem Solved”. Steve and Todd worked together and professionally/quickly solved my problem. Thanks Guys! I was impressed with the level of knowledge, friendliness , and commitment of Deb , our sales associate. She did a tremendous job pre and post sale to make sure we knew everything about the car and were satisfied with our purchase. 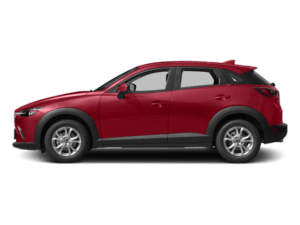 We leased a 2019 CX3 and are happy with our purchase. Jarin and the team at Lancaster Mazda made the buying experience for a car about as easy as possible. Really appreciate the attention to what I was looking for vs. trying to upsell everything. And negotiations, including a trade-in, didn&apos;t take long. The whole team helped. We walked off the lot with exactly what we needed and the process from start to finish only took a few hours. Really great service every time! The waiting room is decked out and a perfect place to work remotely while you wait for the work to get done. I was in for some recall work, but they treated me just like a normal paying customer. I asked them for a price on some work for my next visit and the quoted me in less than 2 minutes. Nick Herr provided excellent customer service, was cheerful and happy to serve. A refreshing experience! 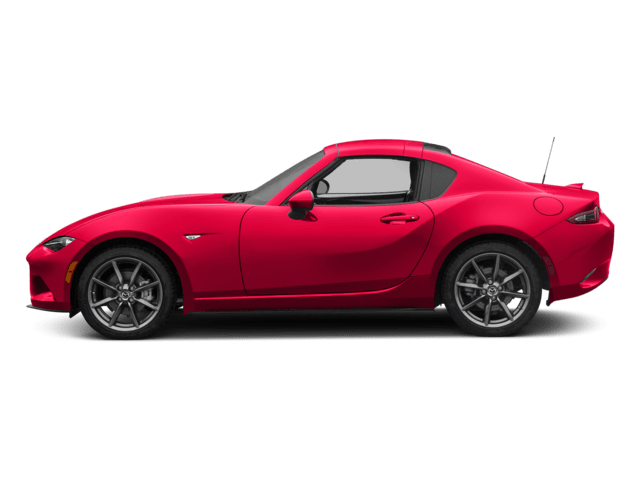 I was looking at buying a new car for a couple weeks and went to several different places. However, no one treated me as well as Lancaster Mazda did. I am beyond impressed at how professional, kind, friendly, and truly helpful each and every associate was at this dealer. My salesperson Jarin was outstanding. He did a fantastic job of making me feel listened to and helped. Not only did he take the time to show me different models but he also walked me through each car and pricing options. He was patient and kind and even after leaving he continued to check up on me to make sure all my questions were answered. 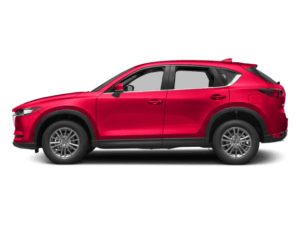 I ended up purchasing a 2018 Mazda CX-5 Touring and could not be any happier. 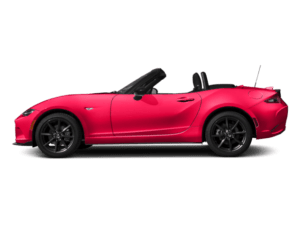 If you are looking for a dealer that will take the time and put you first and truly help you from the moment you walk in to days after you've bought the car don't hesitate and go to Lancaster Mazda. 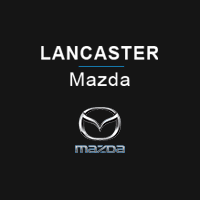 Thank you Jarin and all of Lancaster Mazda for making my car buying experience as smooth and easy as it could possibly be! Hands down the best car buying experience I’ve ever had. Jarin helped me from the minute I walked into the dealer to buying the car to days later when I had questions still. 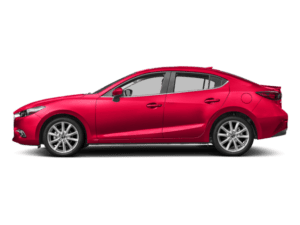 The entire staff at Mazda Lancaster were unbelievably friendly and helpful. They made sure to answer all my questions and definitely gave me the best deal. They were very kind and patient and helped me every step of the way. I am in love with my new car and would definitely recommend and go back to Mazda Lancaster again! Thank you Jarin and all the staff at Mazda Lancaster!